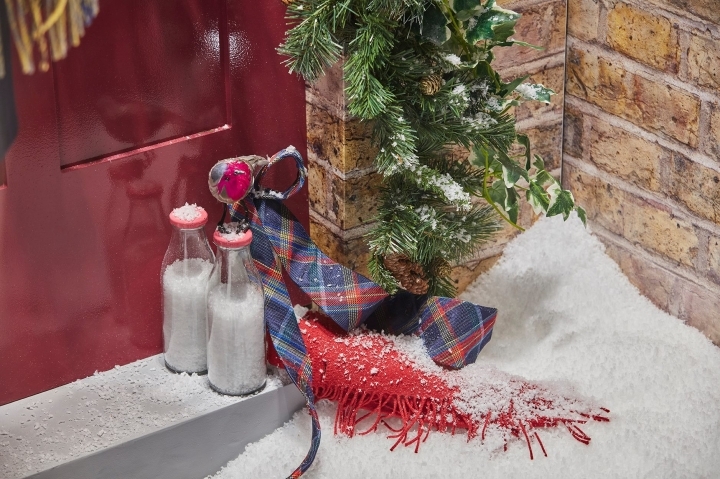 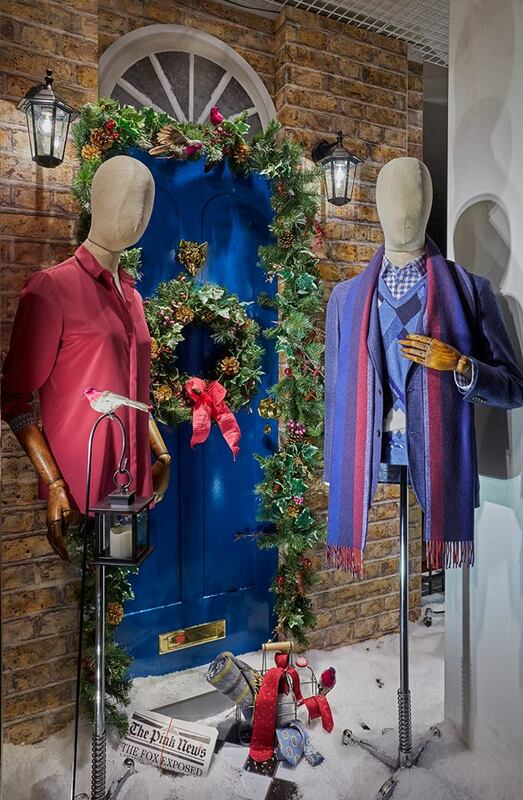 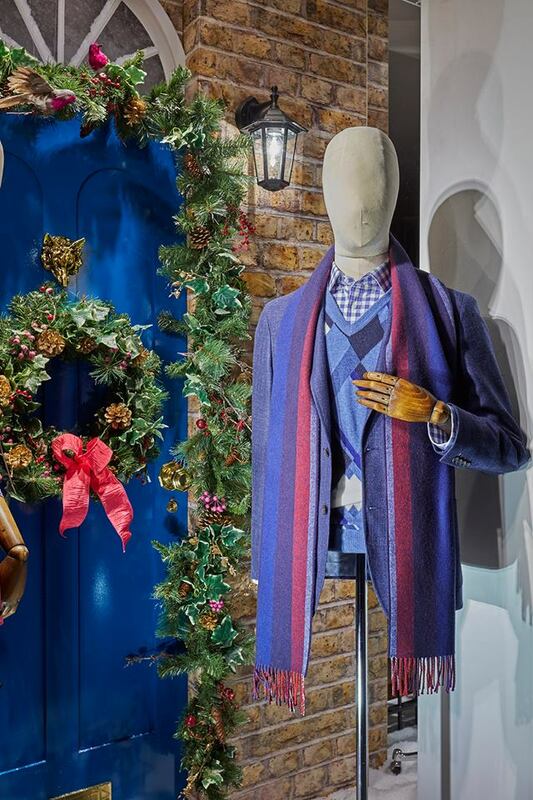 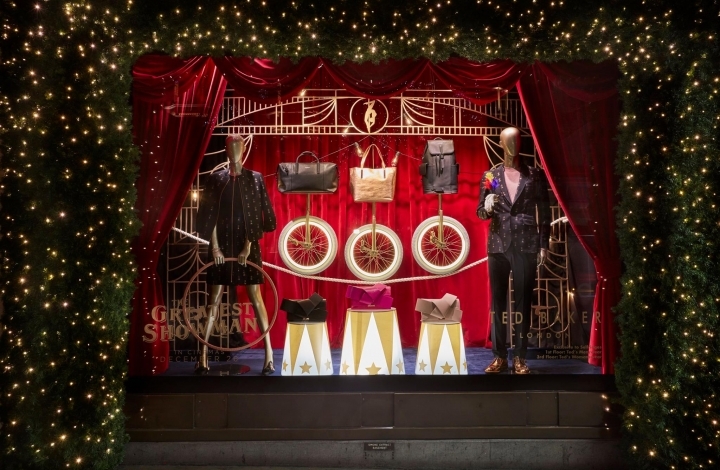 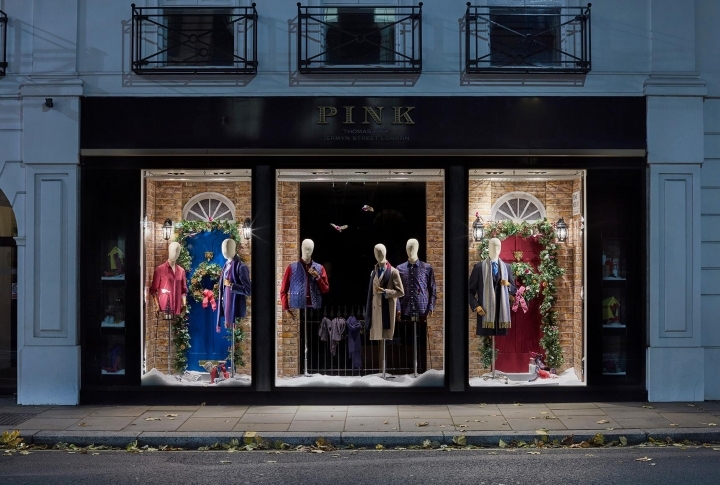 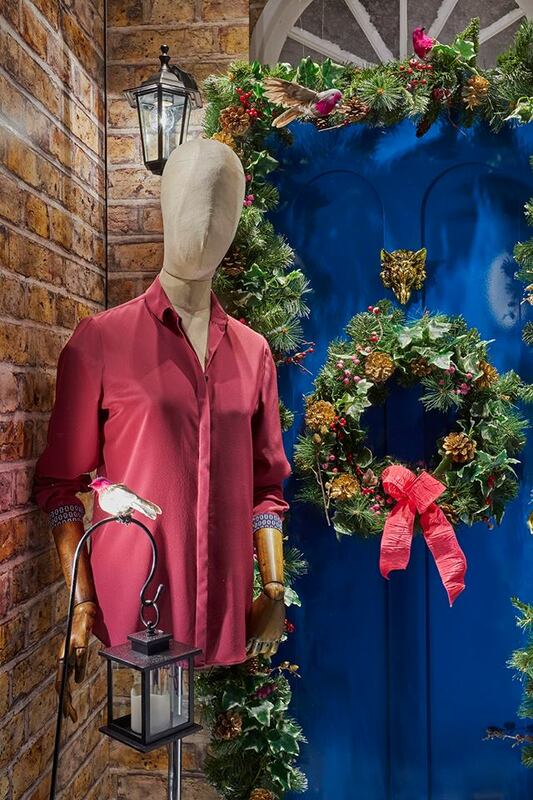 This year, we created a quaint and characterful British christmas window display for Thomas Pink. 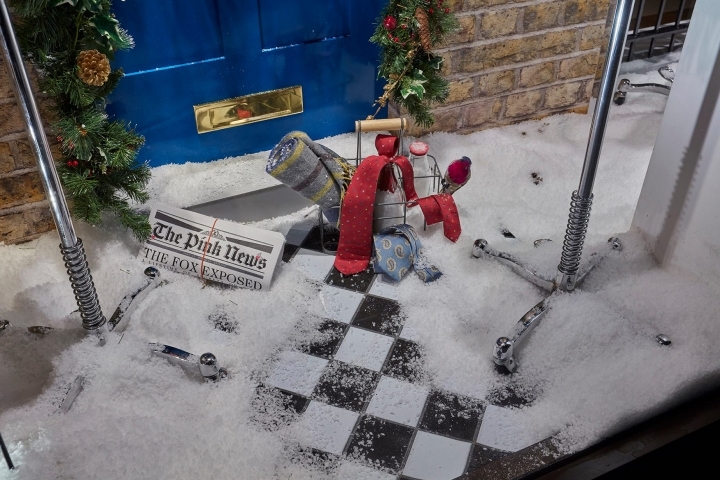 Coming home for christmas couldn’t be more inviting especially when you have a pink breasted robins, fresh pint of milk and a newspaper to greet you in this winter season. 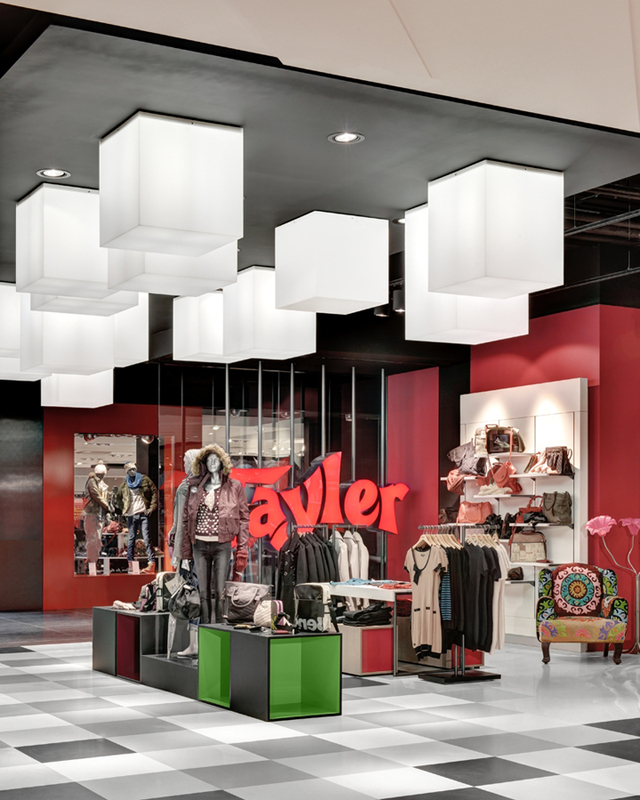 We designed, produced and installed all UK stores with the designing all stores overseas.